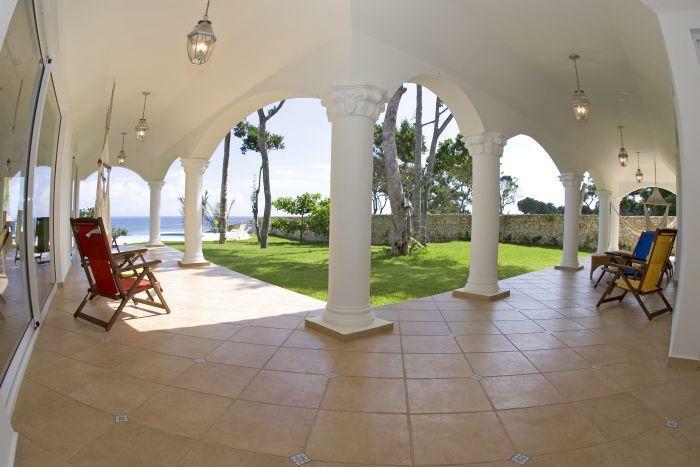 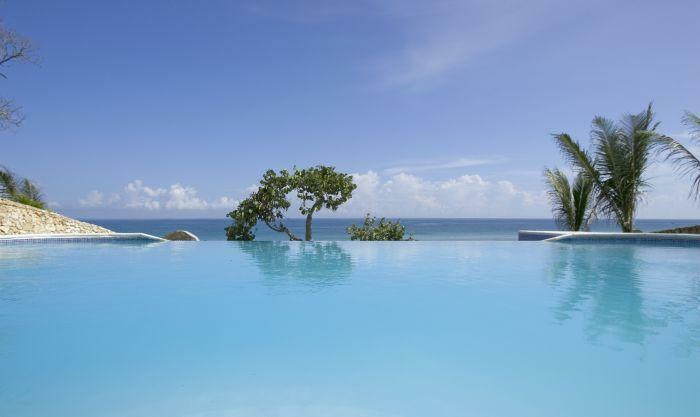 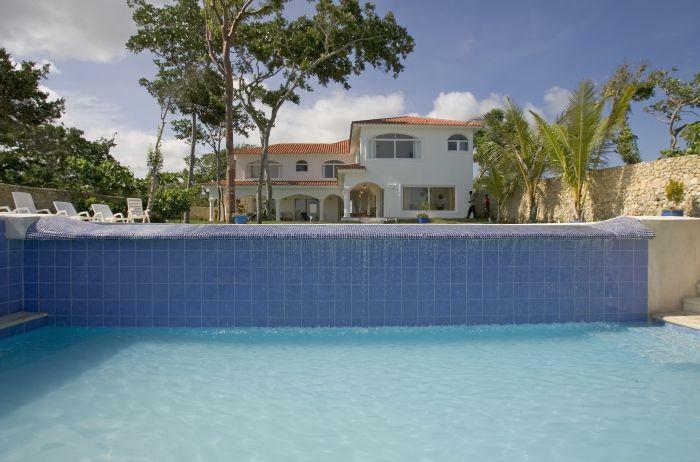 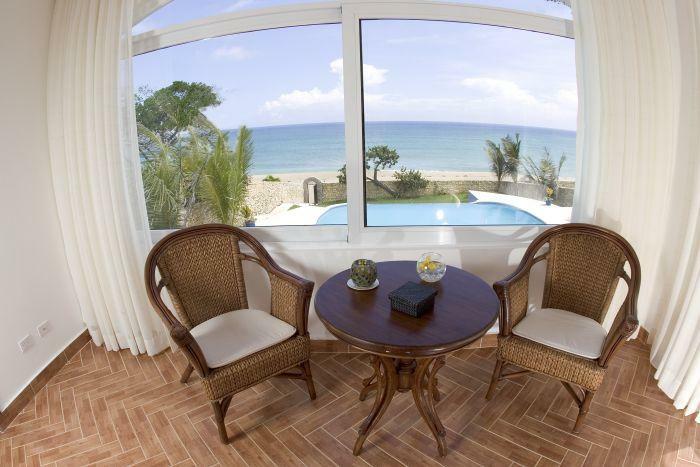 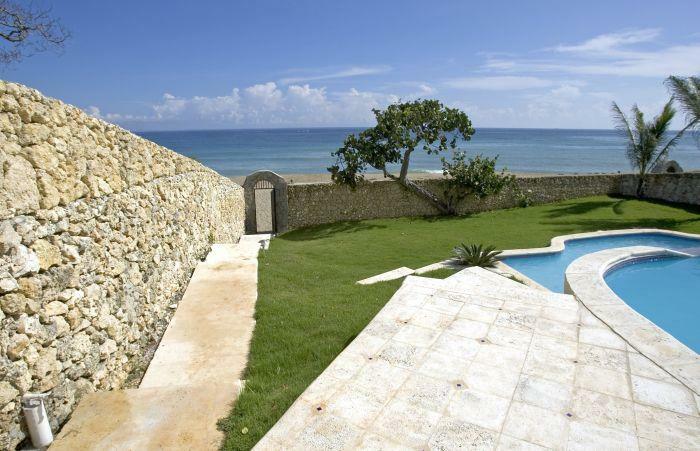 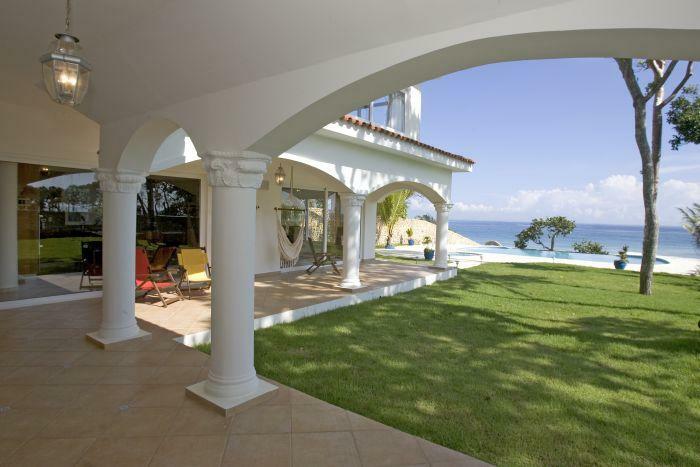 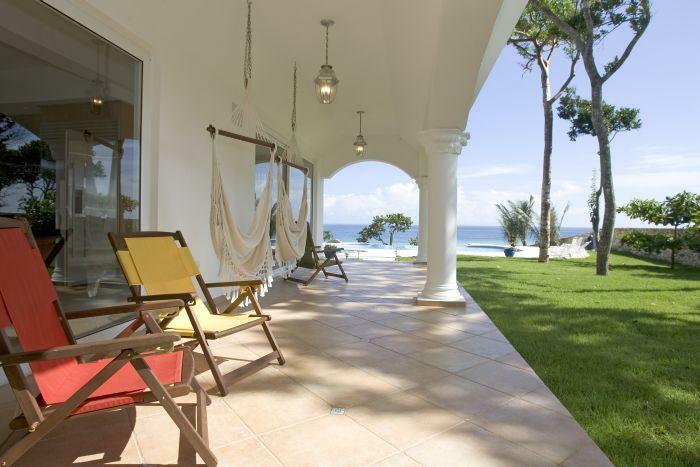 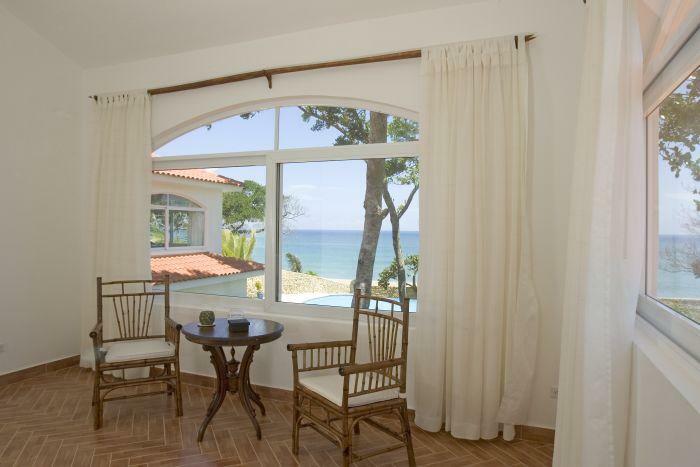 One villa luxury direct on one of best bays on the Atlantic. 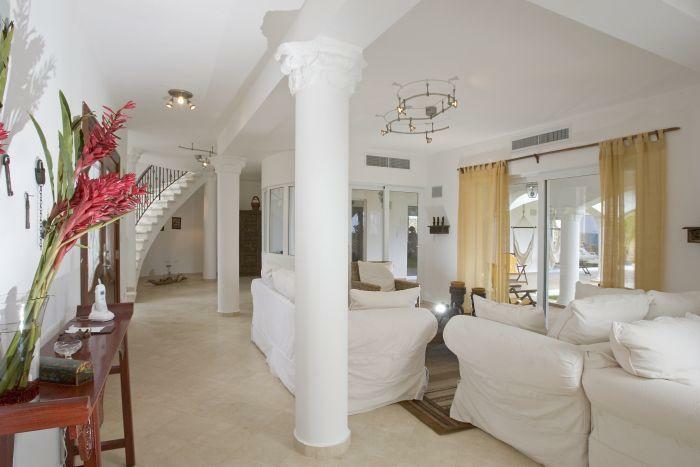 5 suites, 4 in the second floor and one in the first floor give you a generious feeling. 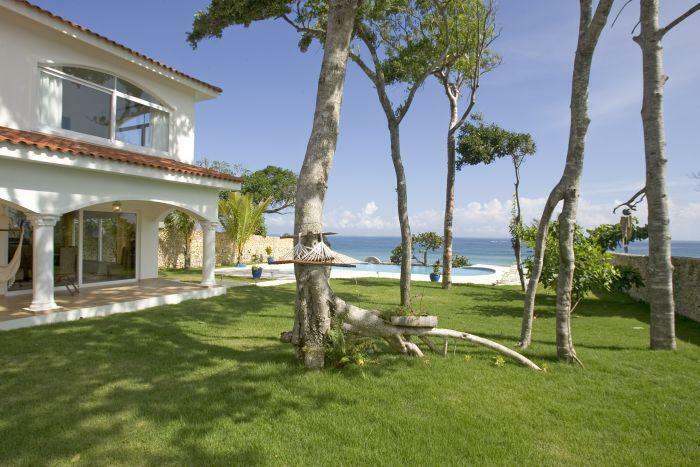 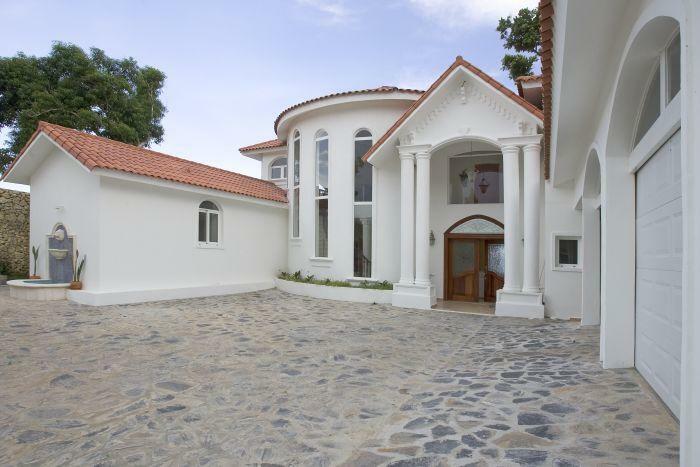 You can buy this luxury villa for your own life or you can make a good business offering bed and breadfast.